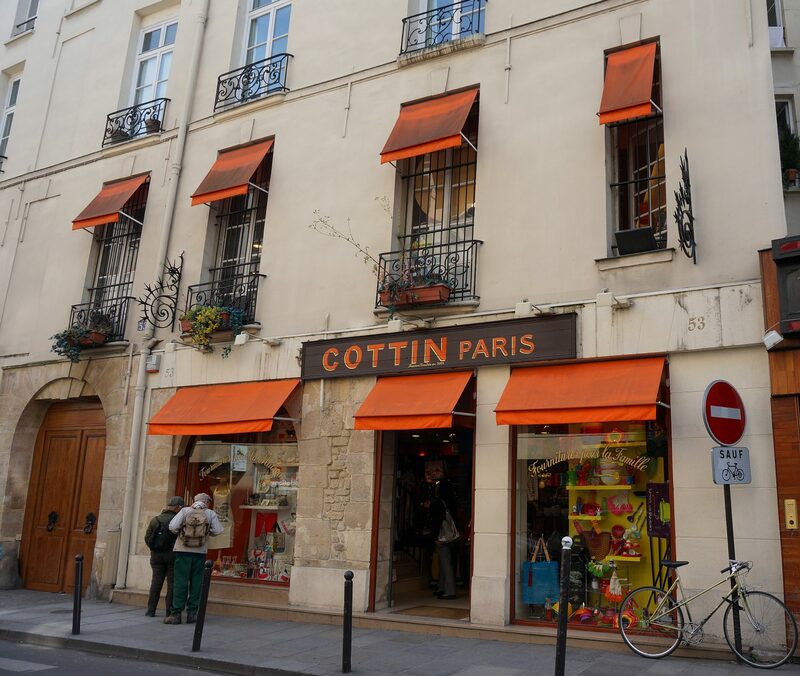 Window shopping is a favorite Parisian pastime, and it costs you nothing but your time. Wander the streets, and take in the beauty of the vintage antique shops, macaroon palaces, and boulangeries and you’ll soon understand the French expression léche-vitrines, (window licking). Unique details like cloth awnings that shield you from the elements, and artful arrangements in the windows make you to want to linger, and tempt you to step inside and see more.